Dulquer Salmaan was born on 28 July 1986 in Kochi, Kerala, India, also known as DQ, is an Indian film actor who appears predominantly in Malayalam films. The son of Malayalam actor Mammootty, he holds a Bachelor's degree in Business Management from Purdue University. 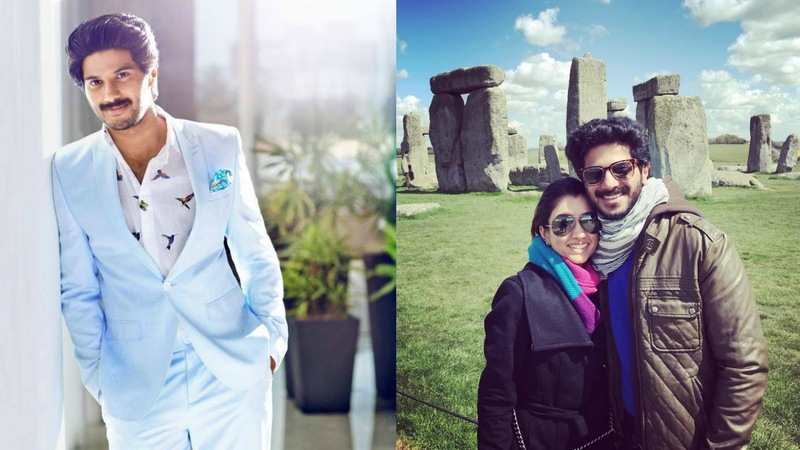 Dulquer Salmaan married a Chennai-based architect Amal Sufiya (Amaal Nizam Salmaan) on 22 December 2011. Amal Sufiya ((Amaal Nizam Salmaan)) comes from a North Indian Muslim family settled in Chennai. Dulquer Salmaan made his acting debut in Second Show (2012) for which he received the Filmfare Award for Best Male Debut. He received the same for his Tamil debut in Vaayai Moodi Pesavum (2014). Salmaan's second film, Ustad Hotel (2012), earned him a nomination for the Filmfare Award for Best Actor. He established himself as a lead actor in the industry with the commercial success of films such as: ABCD (2013), Neelakasham Pachakadal Chuvanna Bhoomi (2013), Bangalore Days (2014), Vikramadithyan (2014), O Kadhal Kanmani (2015), and Charlie (2015). His performance in Charlie won him the Kerala State Film Award for Best Actor.